Pick up to Shimla hotel. And check in to hotel. and rest in afternoon and visit to snow capped Shiwalik Mountains which offers some of the most stunning view of the mighty Himalayas. Overnight Stay At hotel. After breakfast at hotel we will set driving through the beautiful villages of Fagu. Theog. Narkanda and Rampur. We will also stop by a small lake on the way to Hattu Peak. 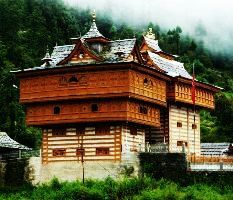 The major attraction in Sarahan is centuries old Hindu temple of Godess Bhimakali. 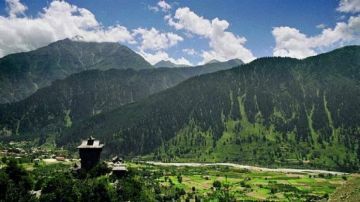 Sarahan is also the gateway to Kinnaur valley. overnight stay at hotel. After breakfast at your hotel. We will visit the famous temple of Bhimakali at Sarahan. This is the same temple in which human sacrifices were made about two centuries ago. and there more fun activities Overnight stay at hotel. This morning after breakfast we will be driving you to Chitkul. which is the last village on Indian side on the Indo Tibetan border. 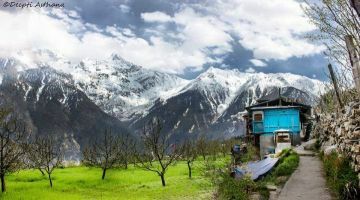 The village of Chitkul is like something from a fairy tale. 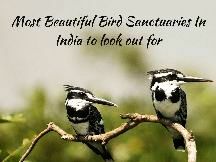 and you will have a chance to walk slowly around it and more fun and activities on there overnight stay at hotel. After breakfast at the hotel you will be driven to Kalpa village. Enroute we will stop at Recongpeo and will have a walk around the local market. you will check in to your hotel. 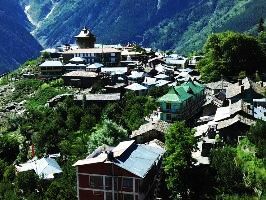 In evening explore the Kalpa Valley. Overnight in hotel in Kalpa. overnight stay at hotel. After breakfast we will visit the Kalpa village and the nearby Roghi village. These villages are covered with thick pine forests and are famous for apricots and apples. 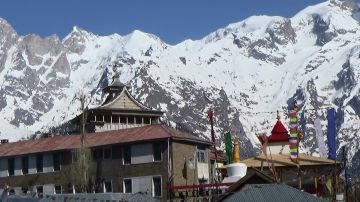 Kalpa came into prominence in the wake of British Governor General Lord Dalhousie. Overnight stay at hotel in kalpa. 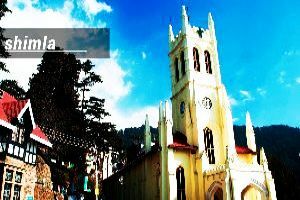 Checkout from hotel and proceed to Shimla On the way to Shimla Enjoyed the Sightseeing of Narkanda. Overnight stay at Shimla. After early breakfast check out from the hotel drive back to Chandigarh Railway Station. Happy tour end.